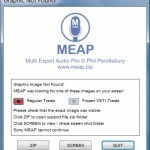 MEAP can name your exported files with the name of each track that is exported. Sometimes MEAP cannot send key commands because it does not have administrative permission. 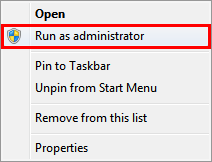 You will have to make sure you are running MEAP as an Administrator. MEAP needs to find areas of your screen in order to take certain action. 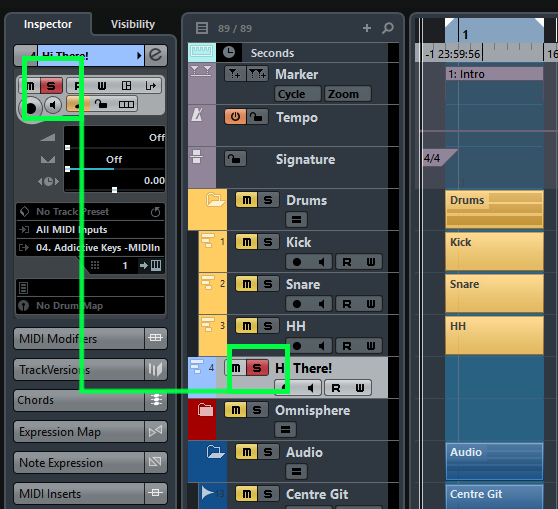 In Cubase 5 and 6 – this applies to the Export Button and the Path area in the Export Audio Dailog. For example you may see that the “path” cannot be found. This is because MEAP needs to find the text “path” on your screen and match it to a previously captured image of that text. Many displays are different. Colour of buttons may be subtly changed. Some folks use Clear Type, some do not. Also Clear Type itself is different on nearly every machine. So if the buttons on your display are different to the original versions, MEAP may fail. There is a large amount of “tolerance” involved which attempts to compensate for these differences but sometimes the difference is just too much. If that is the case you will see this message. Unfortunately, if you see this dialog, MEAP will have to stop. We have done everything we can to try and make people aware of this potential problem. A great deal of time has been spent making an easy way to fix this problem if it occurs. It takes a matter of minutes. The dialog will give you a good idea what may have caused the problem. You will see in the dialog the exact image(s) that MEAP was looking for. If you click ZIP – You will be taken to the folder where MEAP stores the current zip file. There you will be able to open and examine the zip file. You will also see a message reminding you to post the zip file along with a support request. If you click SCREEN – the folder that contains the screen shot that MEAP was looking at will be opened so you can examine it. It is then simply a matter of submitting a support request, attaching the ZIP file, along with a short message about what happened. As this ZIP file contains shots of your actual screen, it is very quick and easy task to edit this into a matching set of graphics for you. So – You will receive (very quickly) a set of custom graphics that exactly match your set up. Once this issue is fixed it will stay fixed permanently. Please make sure you post a support request as soon as possible, with details of your problem and include the zip file as an attachment. So that your support request can be followed up as quickly as possible. Of course if you are in a real hurry you can edit your own buttons. There is also some more detailed information about this in the MEAP manual or online manual. The simple answer is – Yes you can. Using PayPal. If you have made a payment and have not received any email from MEAP within a few minutes – Please get in touch as soon as possible.